Hero Electric has announced an online launch of its latest product - Hero Electric Nyx, starting at Rs 29,990. The bike will be available exclusively on Paytm, and will be the first time that an e-bike company has chosen an online platform to launch their product. "Hero is registering a significant rise in demand for its e-bikes. Amid growing awareness about sustainability, we have decided to launch the Hero Electric Nyx on World Environment Day to underline the importance of eco-friendly modes of transport. We are eyeing a target of 1000 units within the first two weeks of launch," said Sohinder Gill, CEO, Hero Electric. 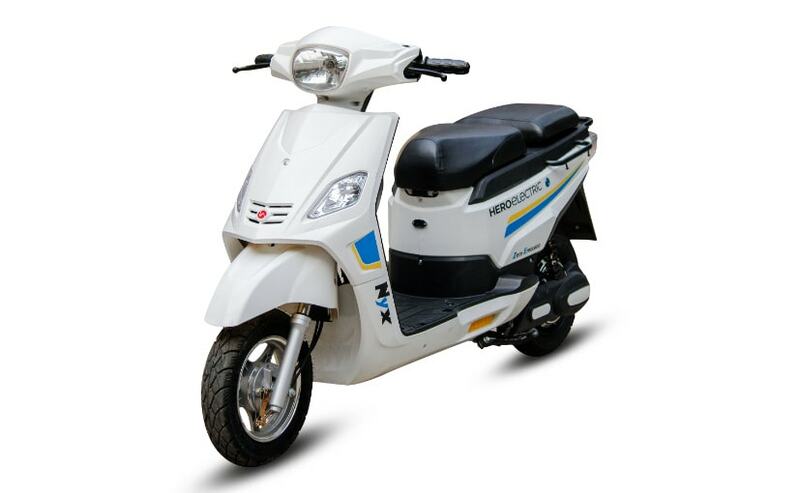 The Hero Electric Nyx will be launched in 15 cities across the country and will be followed by availability of e-bikes across all local dealerships of Hero Electric.